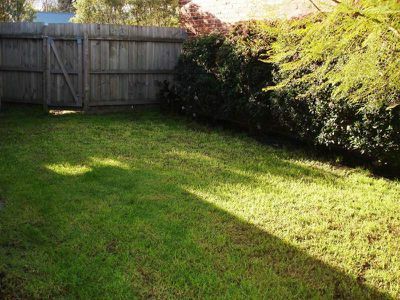 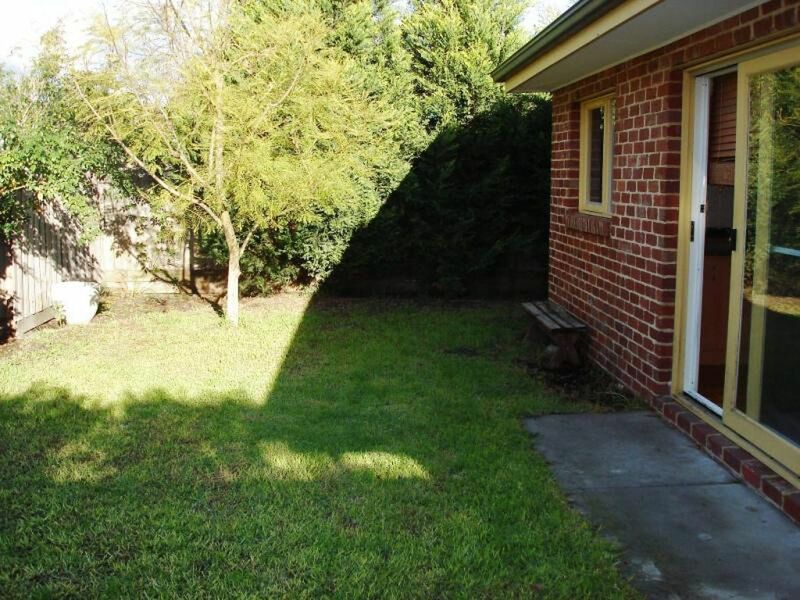 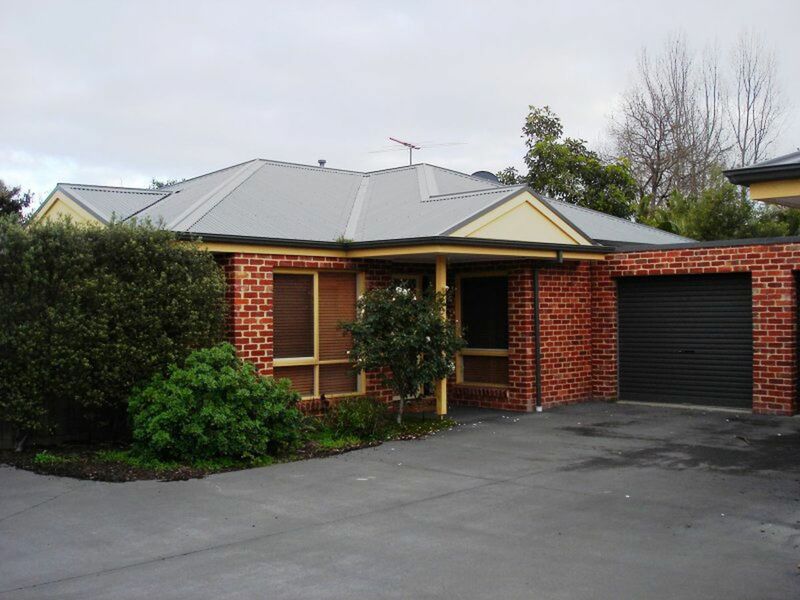 Beautifully positioned at the rear of this complex is this three bedroom unit, master with direct bathroom access, spacious kitchen meals area with solid timber floors, ducted heating, timber blinds & modern throughout. Single lock-up garage & generous sized rear yard for entertaining. 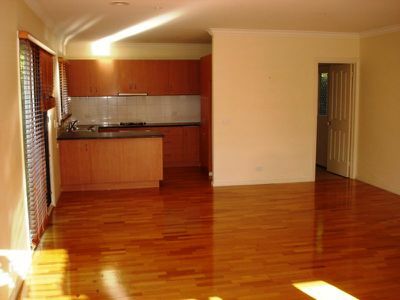 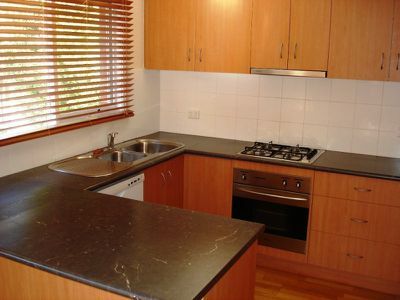 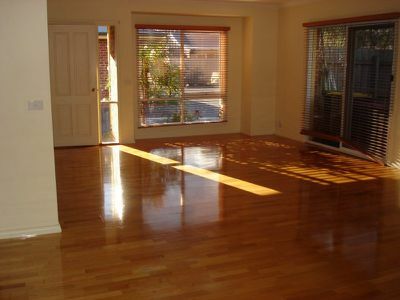 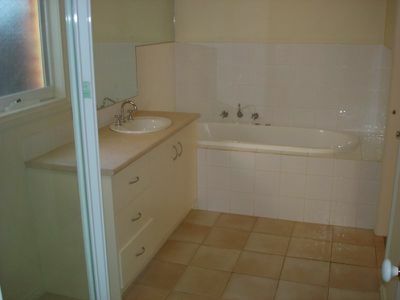 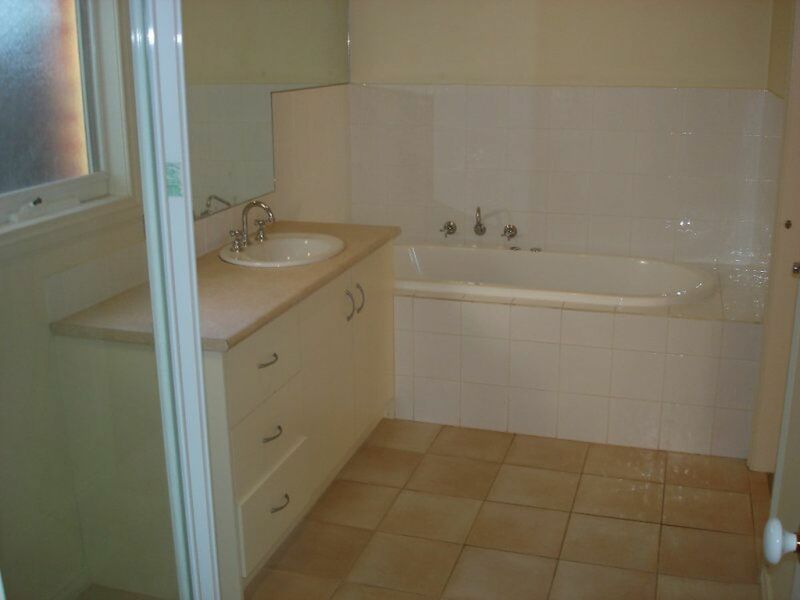 Close to transport, beach, shops & schools.